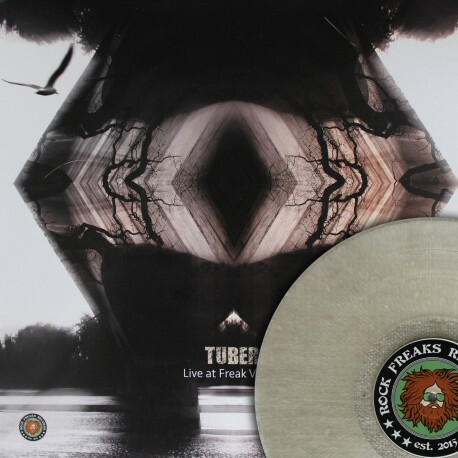 "This release contains the complete show of the greek band TUBER performing at the FREAK VALLEY FESTIVAL in 2015. 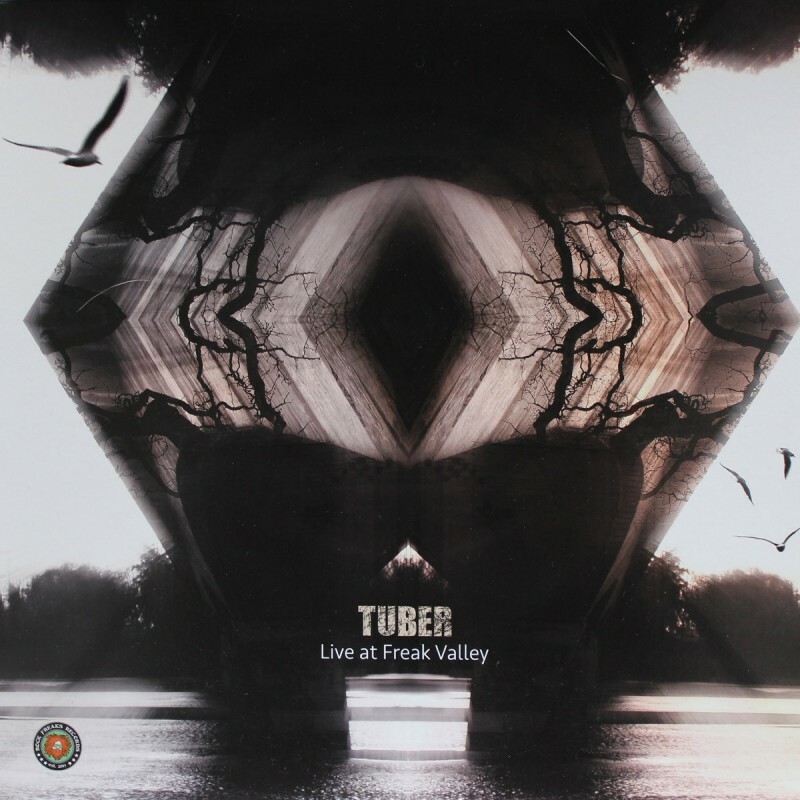 TUBER grew up in a sunny place, south of Greece, in an island called Crete. They were hiding from the sun, jamming in dark studios and playing their music in rock caves. As they moved north, sounds became lighter, since they started miss hot ground. Balance came as a result of smash, dark embraced light and improvisation turned into an effortless and instinctive process. 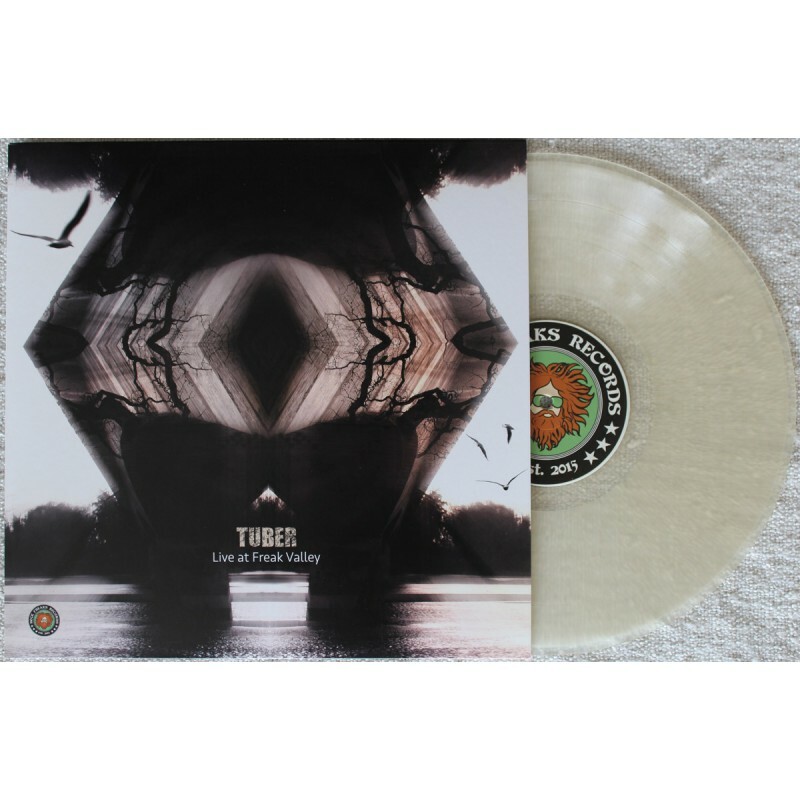 TUBER moved their interest into new forms, founding themselves experimenting with compositions that combine mixed styles and sounds from different ground. 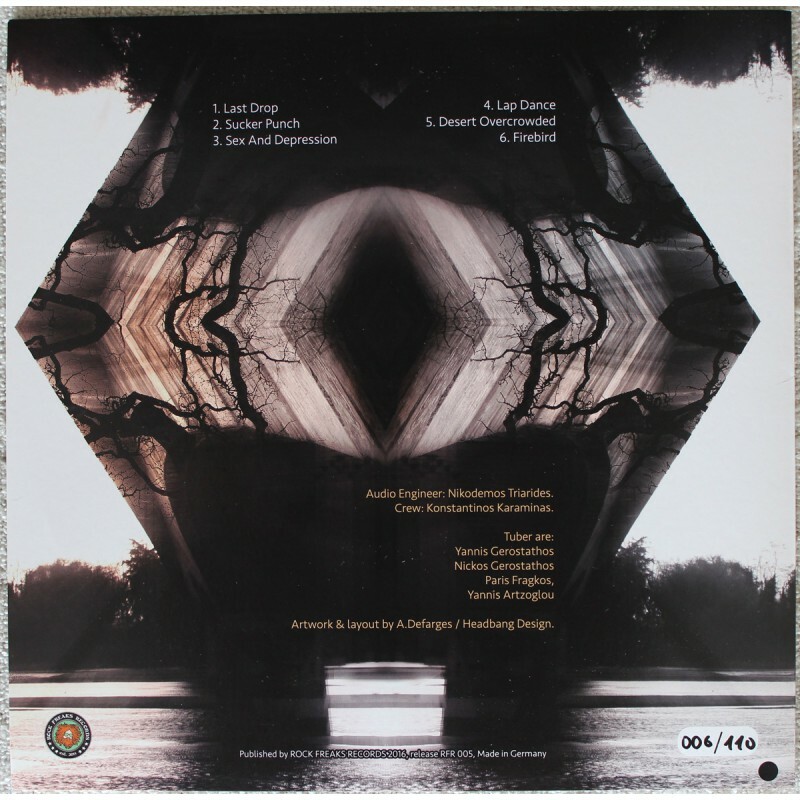 Focus is now on rock aesthetic flirting with psychedelic atmosphere and a touch of romantic mood. At this time TUBER live in Serres, forming their feelings and thoughts into music and words, still learning how to leave with reality and reinventing it with love."